For after the flood certain proud men, as if endeavoring to fortify themselves against God, as if anything were high for God, or anything could give security to pride, raised a tower, apparently that they might not be destroyed by a flood, should there come one thereafter. For they had heard and considered that all iniquity was swept away by a flood; to abstain from iniquity they would not; they sought the height of a tower as a defense against a flood; they built a lofty tower. “God saw their pride, and frustrated their purpose by causing that they should not understand one another’s speech, and thus tongues became diverse through pride.” If pride caused diversities of tongues, Christ’s humility has united these diversities in one. The Church is now bringing together what that tower had sundered. Of one tongue there were made many; marvel not: this was the doing of pride. Of many tongues there is made one; marvel not: this was the doing of charity. For although the sounds of tongues are various, in the heart one God is invoked, one peace preserved. Apologies for the delay in response. It some ways the answer is in your question. The unselfish commitment to the Common Good is the key goal for Archduke Karl and his family, and since this seems to necessitate working without reign, without titles, he will continue regardless. 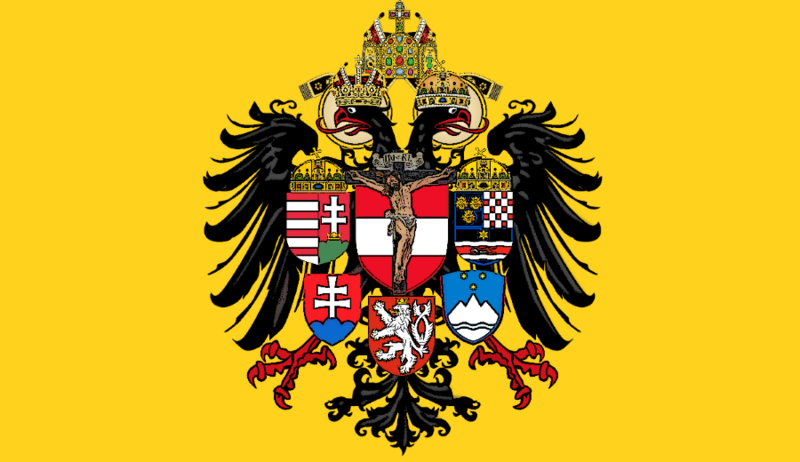 Yet even while he is willing to do this, we are not absolved of our duty to common justice to restore the organic development not only of Austria, or even Europe, but of Christendom as a whole. Will the future have the Empire of Charlemagne or Rudolf or Franz Josef? Certainly not, but at the same time the principle of Imperium is too important not to be continued in some form. At the very least it must not be forgotten and lost to history, and to prevent this is the most basic purpose of this movement.